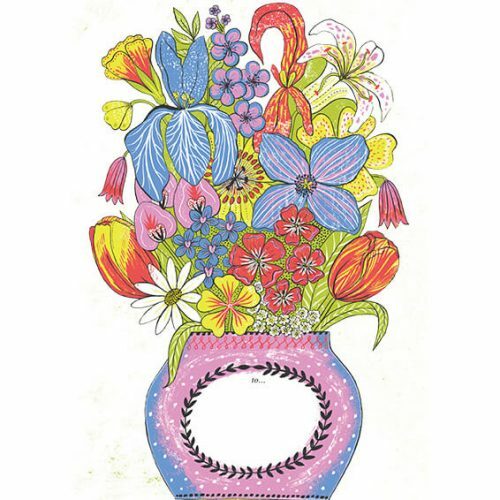 Canns Down Press – As Wholesale Art Card Publishers, Canns Down Press have been publishing Contemporary Fine Art as Greeting Cards under the Canns Down label since 1980. 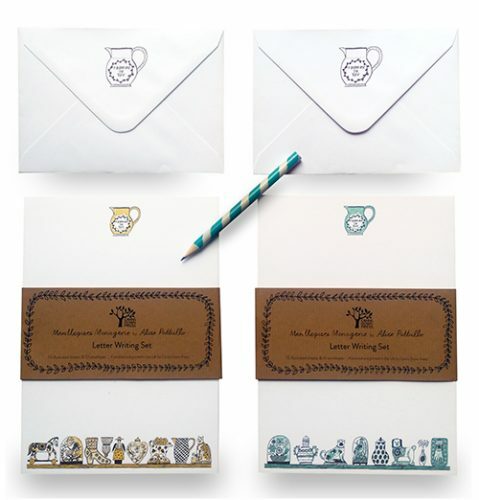 Canns Down Publications produce Blank Folded Cards, Christmas Cards, Black and White Photographic Cards, Postcards, Note Card Wallets and Gift Wrap. 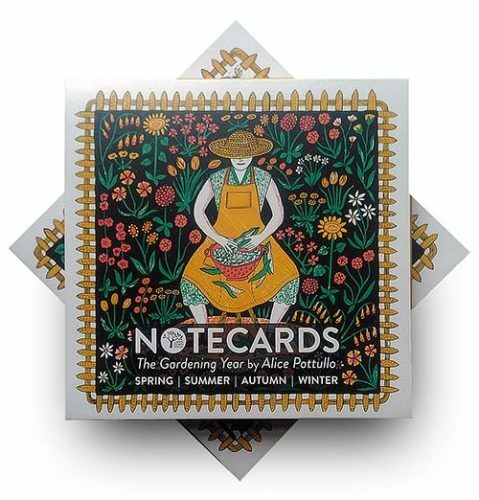 Now that 2019 is upon us we have been busy getting new cards and wrap together – there are a large amount of new products – do take a look on our Just Published page. 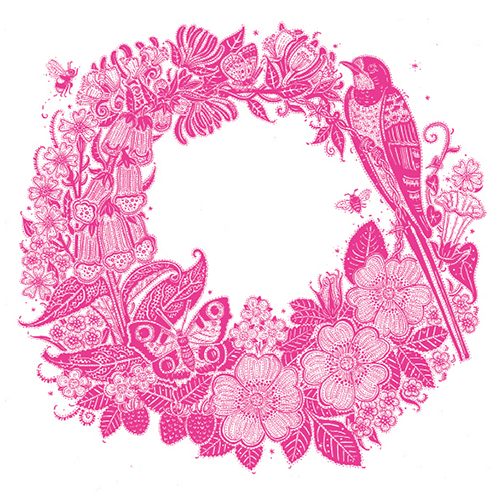 If you wish to purchase cards and products please register or login here. 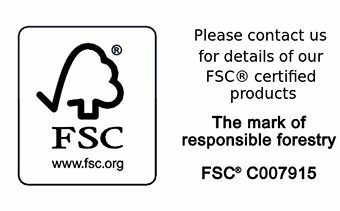 We are FSC® certified and each and every product we create is printed and published in the UK.